Welcome to AP Month 2018! 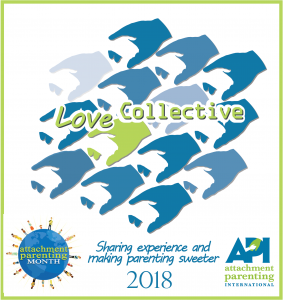 This AP Month 2018 “Love Collective” theme reflects the possibilities we envision for Attachment Parenting in our society. Working as a collective–where we have a shared passion that we join together to address–is fitting for both AP Month 2018 and the new API we are excited to present. 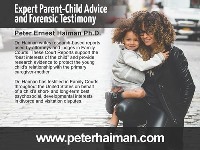 This month we are sharing about, and motivated by, the value of the API Principles for well being of children and families, and working together to achieve the common objective of a more compassionate world. 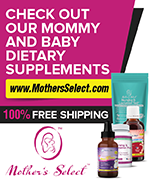 We believe we can work collectively–sharing our experiences and making parenting sweeter–to help more families than ever! Follow us on APtly Said and API’s Facebook page to learn more and to catch all the announcements! Next post: Naming Changes and Changing Names this AP Month 2018!